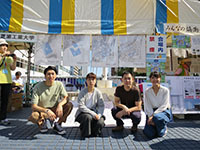 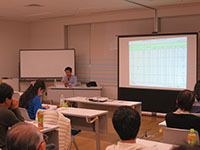 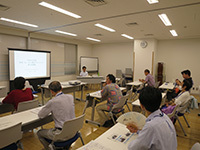 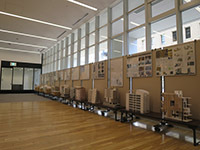 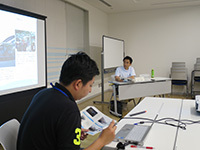 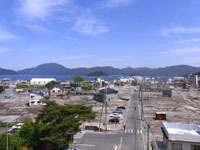 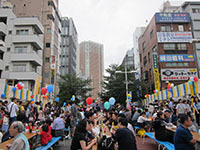 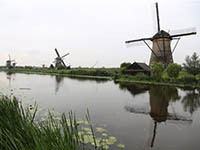 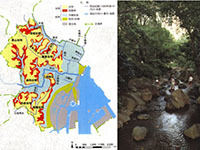 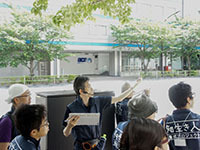 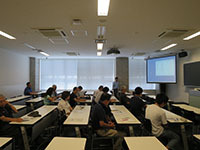 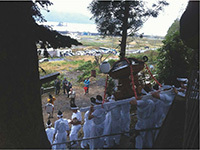 Minato City held a seminar, Shibaura One-hundred Sceneries, in which Professors Kuwata and Maeda coached 14 attendants to pick up scenes of Shibaura area. 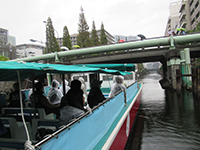 The second session of Shibaura One-hundred Sceneries lectured history of and took 32 attendants on board to the Tokyo inner harbor. 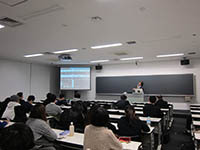 170316芝浦工業大学COC2016年度学生成果報告会　SIT COC annual conference. 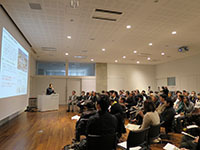 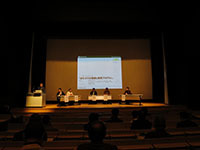 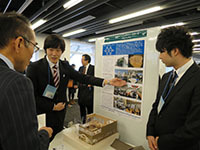 Toyama prefectural university COC symposium. 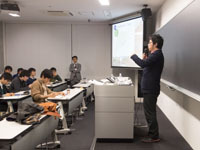 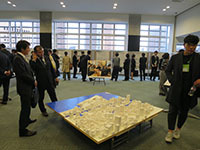 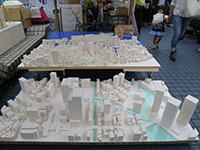 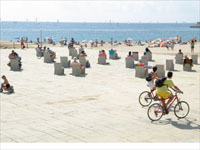 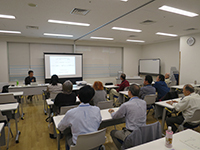 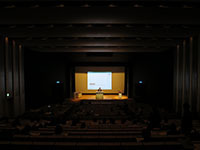 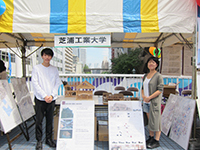 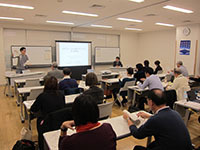 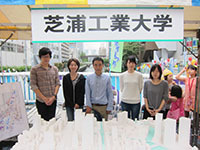 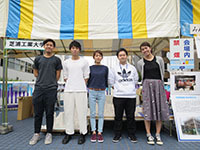 Minato City held a seminar, Shibaura One-hundred Sceneries, in which Professors Kuwata and Maeda coached 12 attendants to taking and presenting pictures of the Shibaura area. 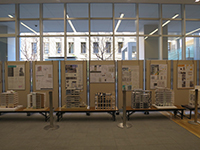 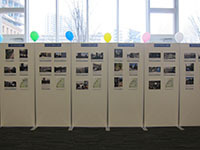 140321BAY AREA 365 DAYS 港区芝浦港南地区総合支所ベイエリアの１年を振り返る Local annual exhibition. 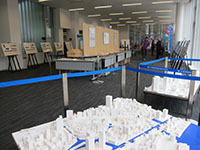 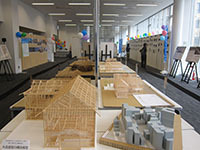 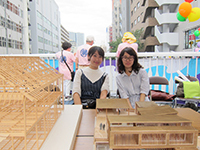 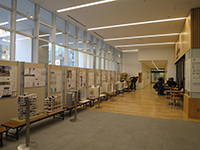 140120-25展覧会　Exhibition at Shibaura campus. 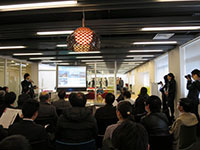 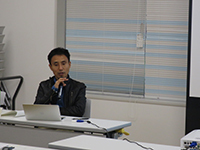 140125発表会　Presentation at Shibaura campus. 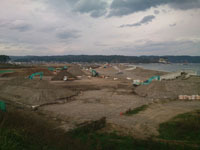 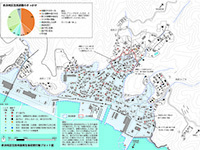 131205第２回公開講座　東日本大震災復旧復興の現状と計画　East Japan earthquake. 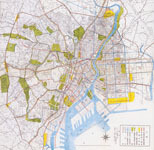 131212第３回公開講座　東京築港と芝浦の歴史　History of Tokyo port and harbor.